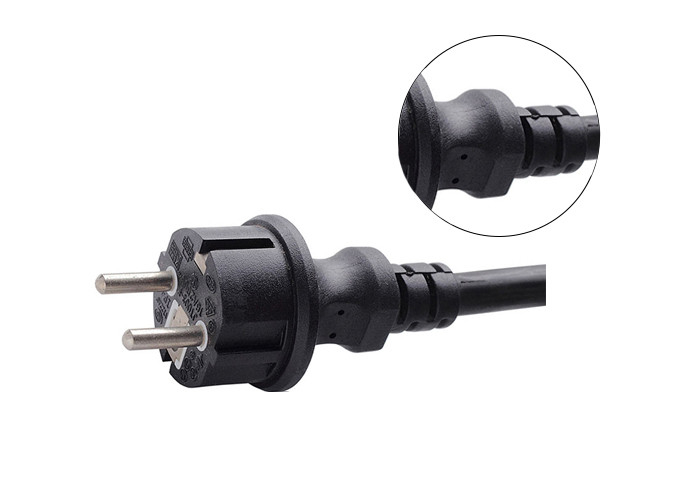 Aurich Y-002F CEE 7/7 Schuko German 3 Conductor waterproof plug power cord with VDE certification is rated up to 16A 250V. 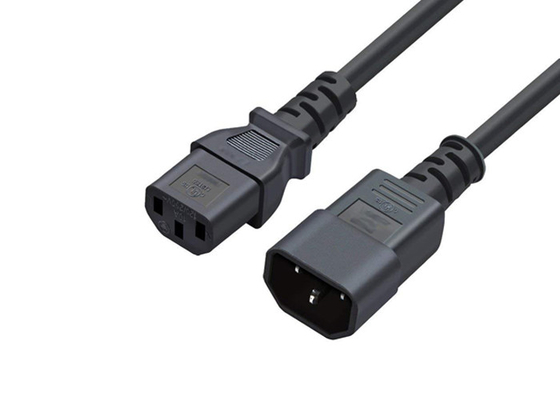 Built to VDE standards, it is designed for European outdoor power supply cord applications. 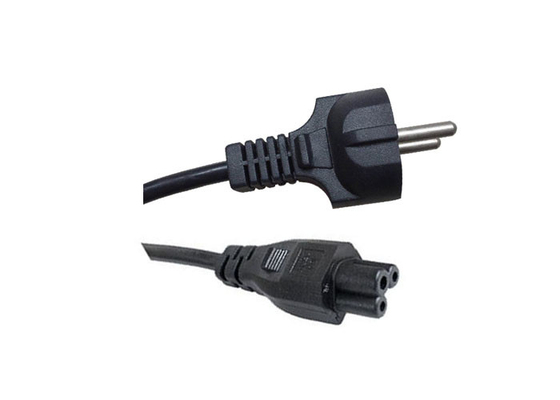 All of our European AC power cords are fully made with ergonomic design and RoHS compliant as we are China premier power cable manufacturer. Q1: How can I get some samples? Is the sample free? A1: We are honored to offer you samples. We will sent by express to your hands. But we will get the freight charge in advance. 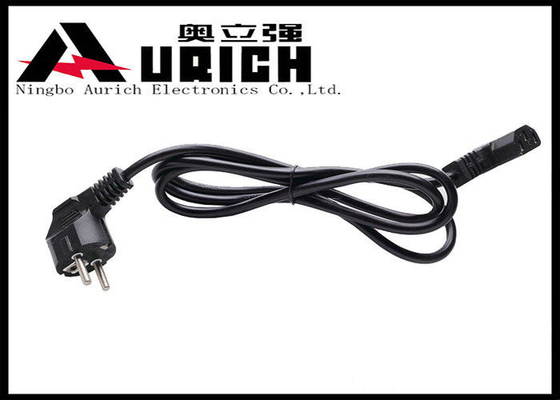 If we have the chance to work together after you check the samples, we will reduce the freight charge from the order. We express our apologizing for the inconvenience. A2: Your purchases will be delivered by express, sea or air, which is according to clients’ request. A3: We keep good quality and competitive price to ensure our customers benefit. We respect every customer as our friend and we sincerely do business and make friends with them, no matter where they come from. Q4: What certifications do you have? 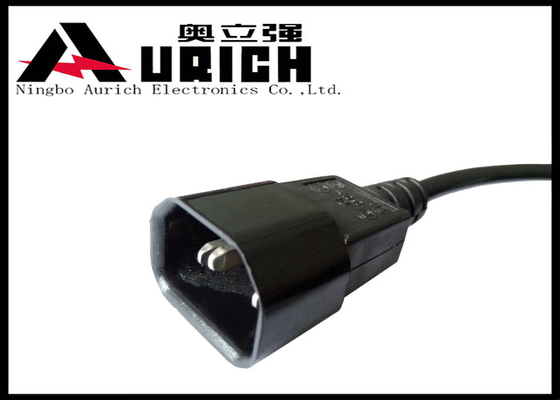 A4: We have VDE, UL, SNI, RoHS, CCC etc. Certificates.